Here is the link - a chilling look into what could happen on our doorstep. Latour said patients went cold turkey, then underwent lengthy sauna detox sessions designed to sweat out drugs and took an unhealthy amount of vitamins. An Ontario woman, who asked to remain anonymous, spent thousands of dollars for her son to kick an addiction to the drug OxyContin. But this weekend, just three weeks into his treatment, she had to drive back to the centre. "The students had to basically get out [as soon as possible]," she told the CBC. "There was no information at that point." The centre issued a statement Tuesday night, defending its rehab model and calling on the department of health to support more solutions, not fewer. "People with drug problems and their families should have a right to choose the program that works for them as these days there are many good alternative programs," it said. The centre also said it is willing to make needed corrections. 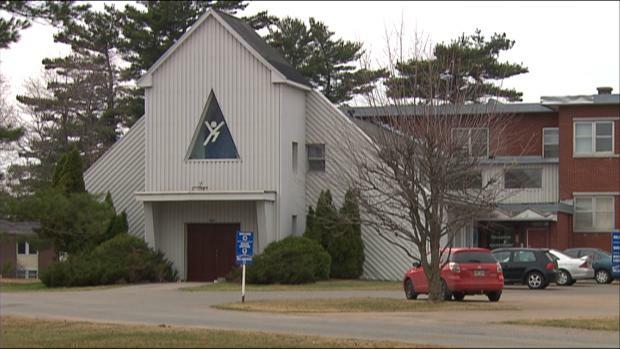 In an interview earlier this month, a spokesperson said the centre's treatment goes hand-in-hand with Scientology teachings, and 1,200 addicts have left the centre drug-free since it opened in 2005.